Cosmetic Dentistry is more popular today than ever before. It is more affordable, generally less invasive and aims at improving a person’s smile and appearance. Cosmetic dentistry procedures have a restorative purpose, as well. They can correct everything, from minor flaws in your smile to severe dental problems, like missing teeth, crooked, gapped or discoloured teeth. By restoring your teeth’s color, shape, strength and functionality, you can enjoy a healthy, bright and beautiful full set of teeth for life. The smile of your dreams is just a couple of dental visits away. During your cosmetic consultation at Bronte Village Dental Office, Dr. Sarafov will listen to your complaints and concerns carefully to be able to provide you with options for suitable cosmetic dental solutions. She will explain all your options thoroughly and help you make the right decision that puts your oral health as well as your happiness first. Get a brighter beautiful smile in our office in just two hours, or take a home whitening kit to see the amazing results at the comfort of your own home. Feel confident behind a gorgeous white smile. Crowns and Bridges restore your seriously damaged teeth, or replace your missing teeth to their original shape, strength and function. They’re strong, durable and indistinguishable from your natural teeth. 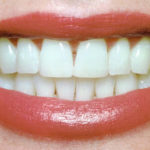 If you suffer from chipped teeth , or gaps between your teeth, Veneers are a great solution for you. 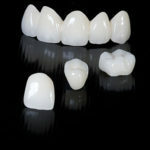 The ultra-thin ceramic shells get bonded to your front teeth to drastically improve your smile. 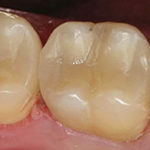 An onlay is similar to a filling in that it is used to fill and restore the damaged part of your tooth. To keep an onlay strong, it is lab fabricated like a crown. 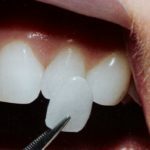 Onlays are used inside the cusps of the tooth and extending over one or more of the cusp tips. 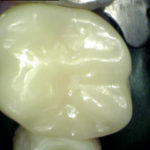 White fillings are today’s replacement to silver fillings. After decay is removed from a tooth, a filling is used to restore strength and function back to the tooth, without compromising the aesthetics of your smile. 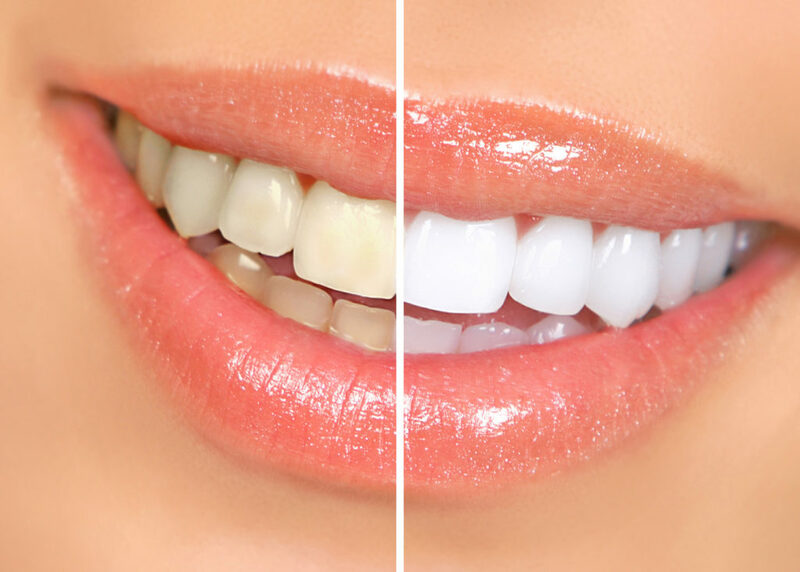 Smile Makeovers correct stained, chipped, crooked teeth and eliminate gaps between teeth. It will elevate your self-confidence and improve your over-all quality of life. Everyone deserves a beautiful smile.